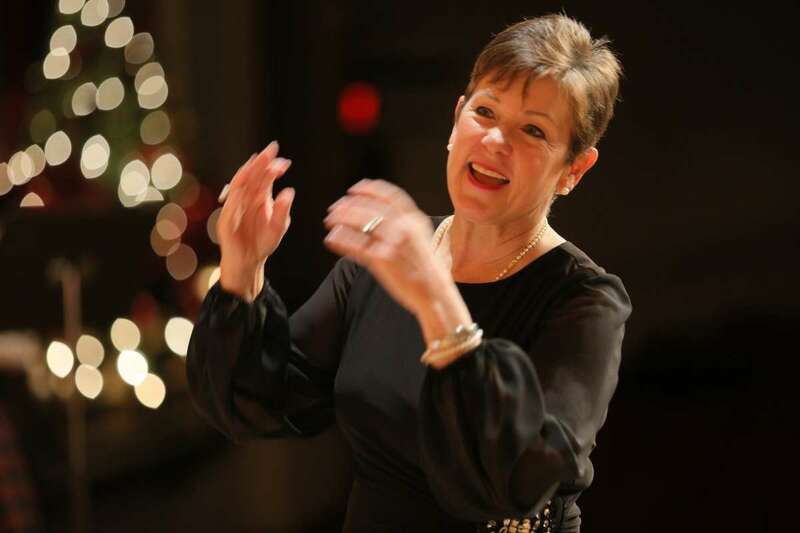 The Preparatory Choir is directed by Betsy Craig. It is the beginning choir of the Kalamazoo Children’s Chorus. Third to fourth graders learn to work in an extended weekly rehearsal environment where the focus is on developing skills in reading a choral score and introduction to part singing. Movement, games and fun songs are all a part of this lively group. The Prep Choir performs at the Holiday Concert and the Spring Concert. Children who wish to join the Preparatory Choir audition in April/May, but must be at least 8-years of age by the time rehearsals begin in September. At the end of the season, 4th grade members of this choir automatically move to the Treble Choir and 3rd grade members stay in Prep Choir to lead the new singers next season. The Kalamazoo Children’s Chorus offers local businesses an opportunity to support the individual choirs. KCC kids appreciate the support local businesses give to our choirs, which allow them to have special team building activities such as Prep Choirs’ annual an end-of-season pizza party! Betsy Craig directs the Prep Choir. The Kalamazoo Children’s Chorus thanks Mark Craig, Attorney, Preparatory Choir Underwriter for 2017-2018. 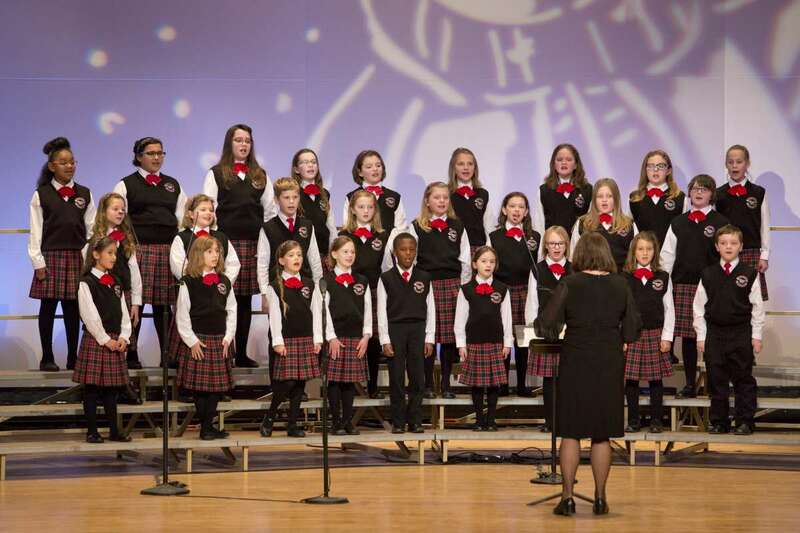 Tuition for the Prep Choir will be $475 for the upcoming 2019-20 season. Your child’s place is held with a $50 non-refundable deposit that is applied directly to your tuition. Tuition for siblings is discounted. There are no additional audition or registration fees. Auditions are on Saturday, April 28 and Saturday, May 5, 2018. 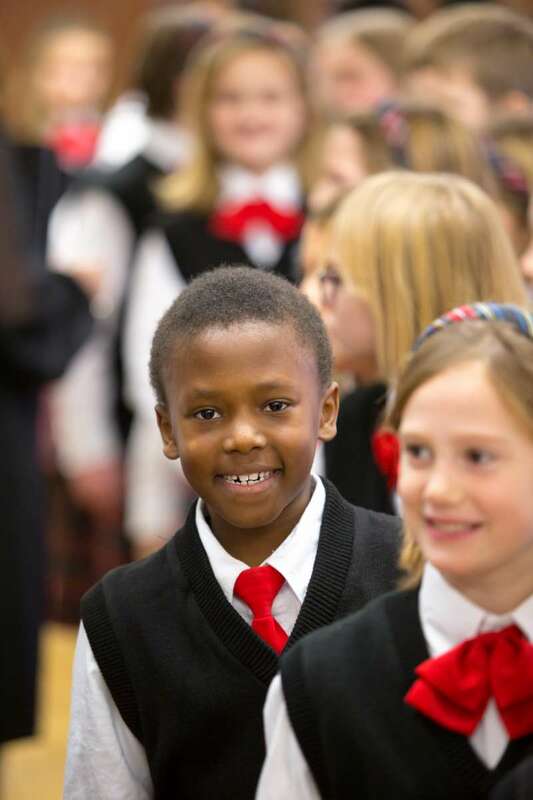 To schedule an audition appointment for children currently in grades 2-5, click here. The 2017-2018 Preparatory Choir performing at Chenery Auditorium on December 17, 2017.